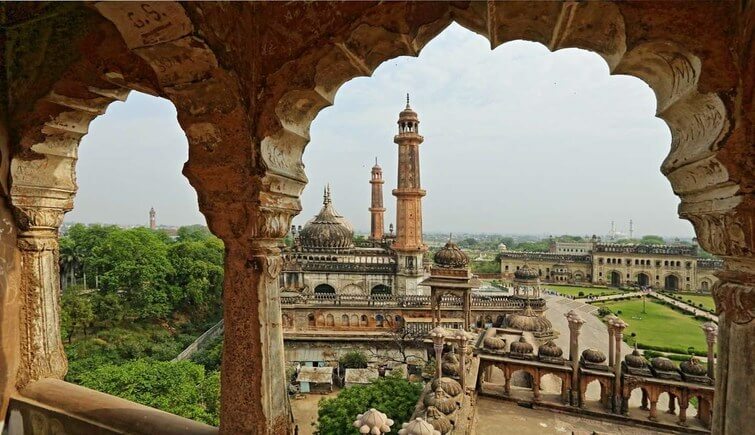 Lucknow, the multicultural and historical city of Nawabs known for its rich traditions, culture, heritage, historical places, monuments, literature, arts, music, poetry and architecture is now the capital and largest city of Uttar Pradesh. Today it is also the important center of administration, education, aeroscape, commerce, finance, pharmaceuticals, tourism, and technology. 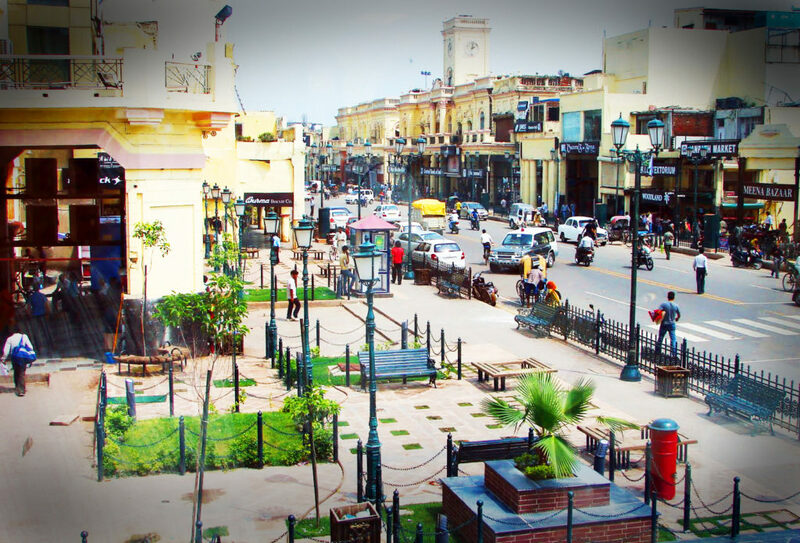 Affectionately Lucknow is known as the city of tehzeeb. It is a perfect place to visit for all those interested in history, museum, religious places and nature. It is full of historical monuments, fascinating heritage sites, palaces, place of worships. 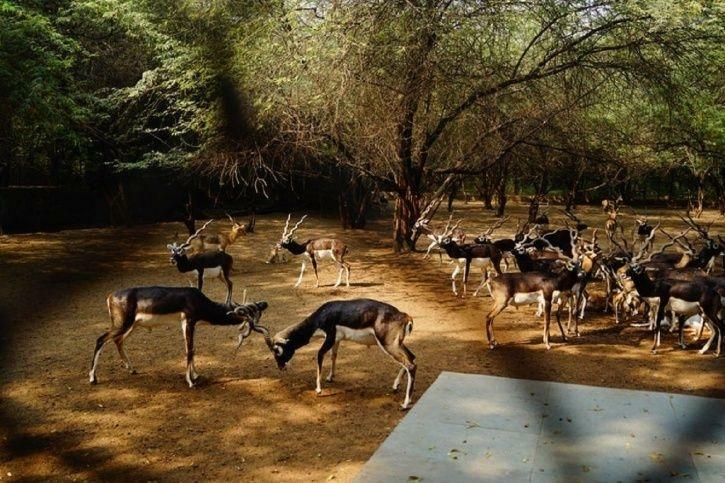 Besides there are beautiful parks, fascinating zoo, picnic spot, amazing shopping markets, attractive shopping malls, awesome water and amusement parks for fun and entertainment and several restaurants and food joints serving kebabs, biryani and other delicious Mughlai and Awadhi food. With all these wonders in this delightful city, locals and visitors have a list of things to do in Lucknow. Out of this list given below are the selected top 10 things to do in Lucknow. Hazratganj is an important and oldest Victorian style shopping place in Lucknow that has shopping complexes, shopping malls, branded showrooms, restaurants, hotels, theaters, offices, and businesses. For visitors intending to purchase any type of branded items this famous central market of Lucknow is the perfect place to visit. The best things to do in Lucknow is shopping in the wide lanes and bylanes of Hazratganj, watching movie in the theatre, eating delicious Lucknowi food at restaurants or food joints and having a walk and admiring the beauty of this place which has a similar appearance of a Victorian era walkway with bright lamps, benches and fountains. Hazratganj is famous shopping place for Chikankari materials and ready made garments. Gurjari Emporium, Kashmir Government Arts Emporium and Gandhi Ashram where various handicrafts and handmade objects are available, jewellery shops, shops selling antiques, cosmetics, perfumes, accessories, books etc. are also located in this market. One can enjoy at Sahara Ganj the largest shopping mall that has a huge food court and a movie theatre and Naza market the best place for purchasing various computer goods at reasonable price. Imambara is an important religious worship place of Shia muslims which is mostly visited by them every year to celebrate Muharram. Bara imambara and Chhota imambara are two famous ones in Lucknow. Visiting and admiring the beauty and work of the unique style of constructions of these two imambaras is one of the ideal things to do in Lucknow. Bara imambara also known as Asafi Imambara built by Nawab Asaf-ud-daula in 1784, is the most incredible piece of architecture and symbolizes the Nawabi heritage of Lucknow. It is the world’s largest unsupportive structure with a largest arched central hall having the tomb of Nawab Asaf-Ud-Dowlah and his crown located at the center and is famous for Bhul Bhulaiya the most attractive and stunning maze located on the upper floor of the monument. Similarly Chota Imambara was built in the year 1838 by Muhammad Ali Shah, the third Nawab of Awadh. This magnificent monument also known as Imambara of Hussainabad serves as a tomb of Muhammad Ali Shah and his mother.This incredible imambara is constructed in Persian and Indo-Islamic styles of architecture and there is extensive use of glass work and the walls are inscribed with Arabic calligraphy. The beauty of this monument is worth seeing at festivals like Muharram when the whole structure is decorated with lights and chandeliers and as such centuries back European visitors had named this monument as’ palace of lights’. There is a watch tower for lunar observation outside the imambara known as Satkhanda or tower of seven stories, but it has only four stories as the construction remained incomplete on the death of the nawab. Rumi Darwaza also known as the Turkish Gate was constructed during the reign of Nawab Asaf-ud-Daulah in 1784. 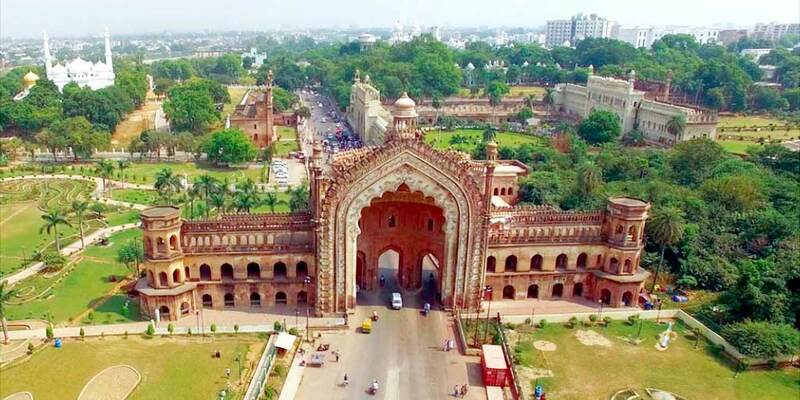 This historical monument is an outstanding example of Awadh architecture and marks the entrance to the Old Lucknow City. This magnificent gateway of heaven is kept glowing at night because of the huge lantern placed on the top of the gate that lights up the structure at night. For visitors the best thing to do in Lucknow at night is having a walk near Rumi Darwaza and getting a view of this beautiful and attractive historical gateway. Thus at night it is a totally different experience. Lucknow Zoological Garden was founded in the year 1921 and was named as “The Prince of Wales Zoological Garden”. Then it was renamed as “Lucknow Prani Udyan” in the year 2001. Later it was changed to “Nawab Wajid Ali Shah Prani Udyan” in 2015. Visiting this zoo and enjoy watching the fascinating animals, birds, aquatic, reptiles such as Royal Bengal Tiger, White Tiger, Lion, Wolf, Jackal, Leopard cat, Hyena,Great Pied Hornbill, Golden Pheasant and Silver Pheasant, Hoolock Gibbon, Himalayan Black Bear, Indian Rhinoceros, Giraffe, Hippopotamus, Black Buck, Swamp Deer, Barking Deer and Hog Deer, Langur, Japanese Monkey and Chimpanzee, Indian Giant Squirrel, Flying Squirrel, Indian Porcupine, Ghariyal, Indian Python, Indian Cobra, Viper, Rat Snake, Turtle, Eagle Owl, Owlet Jungle, and many more is one of the perfect things to do in Lucknow in one day with the entire family. Children enjoy the most seeing these wonderful creatures and also having a joyful ride in the toy train. The vintage train displayed in the zoo and the State Museum displaying artefacts from Awadh are worth seeing. Dr. Bhimrao Ambedkar Udyan a memorial and park was constructed in 1995 in honour of Dr. Bhimrao Ambedkar and all those great leaders who dedicated their life for humanity, equality and social justice. In the year 2008 this park was renovated with vast changes, renamed as Dr. Ambedkar Park and opened for the public by Chief Minister Ms. Mayawati. The main entrance of this park i.e., the Pratibimb Sthal is the most attractive sight that has 62 huge statues of elephants on either sides of the entrance guarding the monument. Inside the park, the magnificent Ambedkar stupa is the major attraction with many statues of Dr. Ambedkar depicting his biography. On the top of the structure there are two domes that has statues of Jyotirao Phule, Narayan Guru, Kanshi Ram and many other social reformers. Facing towards the domes is a statue of Dr.Ambedkar seated in a chair. You can also see the beautiful marble statues of Gautam Buddha, Kabir Das, Sant Ravidas, Guru Ghasidas and Birsa Munda inside this park. 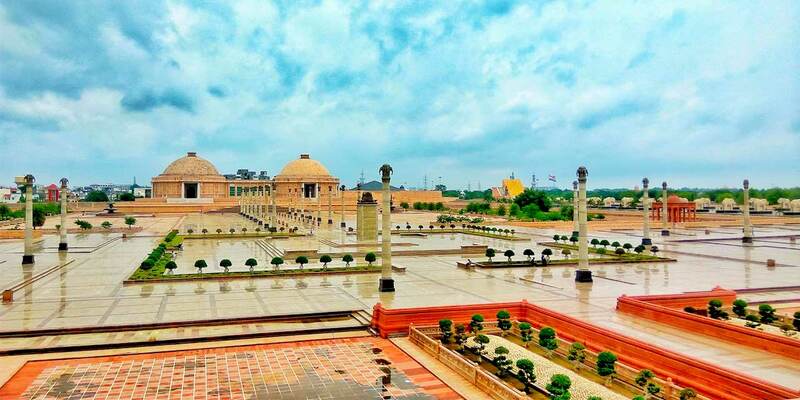 Spending quality time or taking a walk and admiring the beauty of this peaceful pollution free atmosphere of this amazing park is one of the best things to do in Lucknow for couples. 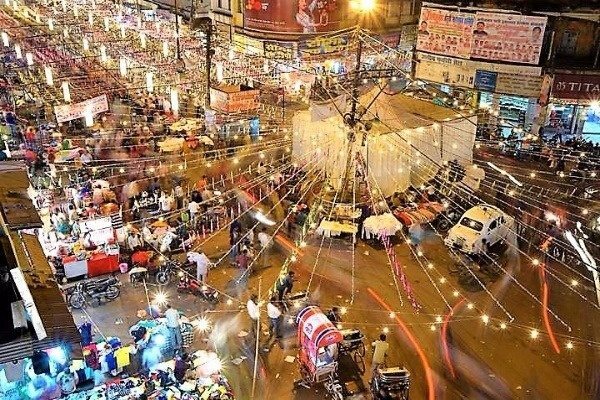 Shopping at Aminabad the famous chikankari market in Lucknow for chikankari fabrics and readymade clothes and enjoying the taste of the famous Lucknowi delicacies of this place along with tunday kebab and Prakash Kulfi are the ideal things to do in Lucknow India. It is one of the oldest market and business center for traders, merchants, craftsmen and artist and wholesale market specially for ladies wear. Here there are several shops selling chikan embroidered clothes, sarees, dupattas, fashion garments, fancy dresses, women’s wear, menswear, kidswear, handicraft items, household things, books, food items, artificial jewellery, footwear etc at reasonable prices. You can also find large garment shops selling wedding lehengas and sherwanis and other wedding clothes at budget prices. The footpath market is crowded with vendors selling different items at cheap rate. The famous bangles matching center is crowded with women. 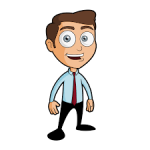 It is a perfect bargaining market where you can get goods at a very cheaper rate depending on your bargaining skill. 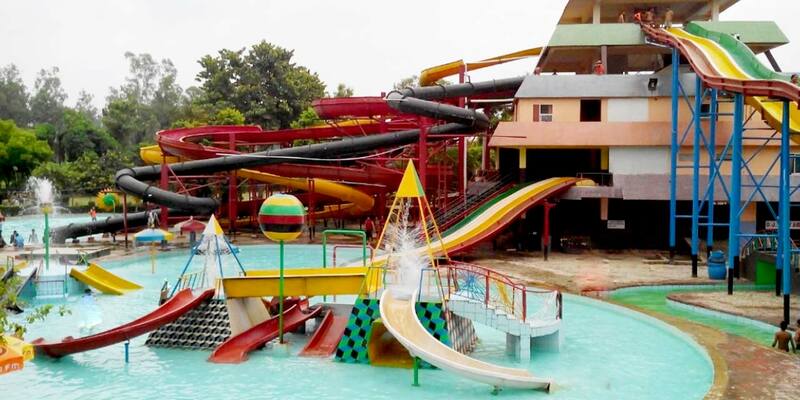 Fun things to do near Lucknow and spending time with your family away from the hustle bustle of the city and escaping from the scorching summer heat is absolutely possible by visiting the biggest and magnificent Anandi Water Park that offers several amazing rides and slides for people of all age group. You can have immense fun and enjoy the thrilling rides and various other activities provided here like Aqua Trail, Backless, Black Hole, Cyclone, Dry Landing, Waterfall, Lazy River, River Ride, Family Ride Kids Planet, Floaters,, Multi Lane, Kids Multilane, Play Pan, Landing Pool, Wave Pool,Umbrella Shower, and Flower Shower. The water slides, pools, showers are the best to keep ourselves cool and relaxed in this harsh summer. Besides this, the water park authorities also makes necessary arrangements to organise birthday parties, family get-together, corporate events, other functions and so on. Lockers and swimming costumes are available on rent. Different packages are available for schools, institutions, corporates, picnics etc. Well trained lifeguards and doctors are recruited and safety rules are also followed. 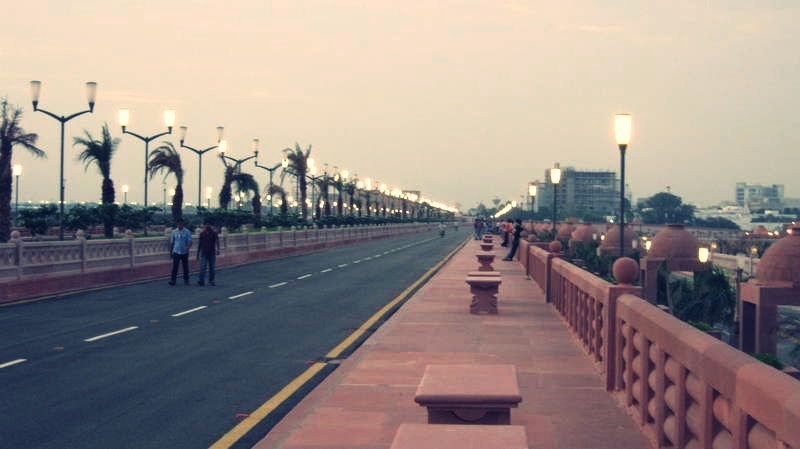 Marine Drive in Lucknow is an impressive and amazing long stretch road along the Gomti river popular among the youngsters as favourite hangout zone. The cool breeze and fascinating scenic beauty attracts everyone to this place. Here you can get to see dangerous stunts performed by the bikers. In the evening the attractive lights on the entire pathway brightens up the the whole place. Sitting on the garden benches kept on the pathway, relaxing and enjoying the cool atmosphere, beautiful sunset and admiring the beauty of nature are some of the things to do in Lucknow in evening at Marine Drive. Many young boys and girls have a good time playing music, partying, having fun and enjoying every moment. 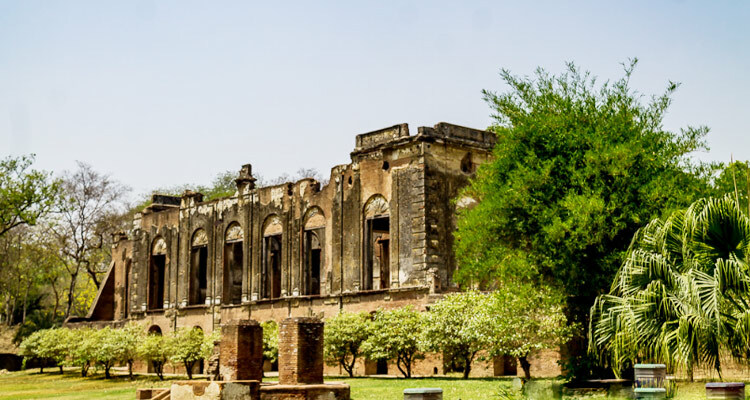 There are many things to do in and around Lucknow like visiting the most famous historical landmark the British Residency of Lucknow constructed during the rule of Nawab Saadat Ali Khan II, the fifth Nawab of Awadh. During 1857 uprising, the British Residency served as a refuge for several British inhabitants. The banquet hall, treasury, school, hospital, post office, imambaras, mosque, sikh square, horse square, cemetery, garden, begum kothi, museum were a part of the Residency. The main building the Residency had European villas with central halls, side rooms, spacious balconies, flat roof, high pillars, wooden beams and stucco ornamentation work in the interior and outside. Now this magnificent place has turned into ruins. Today, the British Residency serves as a government office. Here you can also see the tomb of Saadat Ali Khan, the first Nawab of Awadh, and an observatory built for Colonel Wilcox, a British astronomer. The most important attraction of this place is the memorial museum of 1857 that holds the yesteryears assets and memories. The graves of thousands of British soldiers who died in the Revolt of 1857 still exist within the walls of the Residency. This remarkable place is well-maintained by the archaeological survey of India and is also a major tourist attraction. 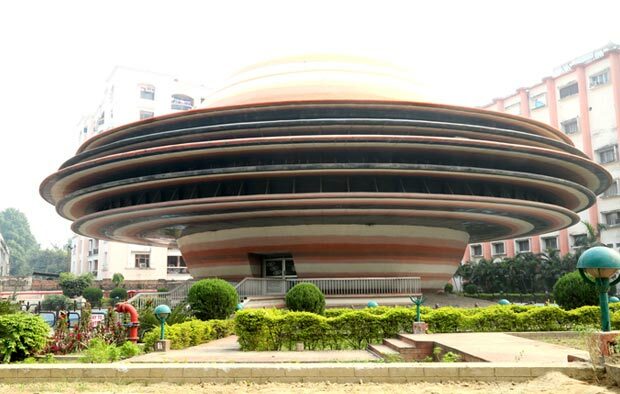 The foundation stone of the magnificent Saturn shaped planetarium which was named as Indira Gandhi Planetarium was laid on 28th Feb. 1988 by the Chief Minister of Uttar Pradesh Late Shri Veer Bahadur Singh and it was inaugurated on 8th May, 2003 by Chief Minister Ms. Mayawati. This Planetarium was opened for the public on 9th May 2003. Through this planetarium the Government aims to provide basic information on different aspects of astronomy to the people. Multiple shows at different timings for a duration of about 45 minutes are shown in this planetarium at a charge of minimum fee. This fully air-conditioned planetarium with a high-tech projection system & sound is situated at Suraj kund Park. Journeying through stars and watching other celestial events and also taking part in astronomical exhibition, quiz and art competitions organised for children and others are the best things to do and see in Lucknow at the incredible and attractive Indira Gandhi Planetarium. Apart from the above 10 things to do in Lucknow visiting Ganga Aquarium, Kanshiram Smarak, Eco Park that are situated within certain kilometers from Lucknow airport are the perfect things to do near Lucknow airport.